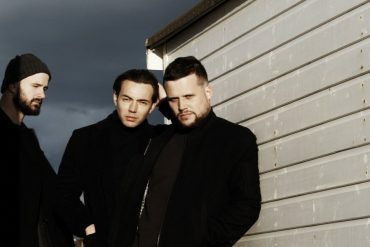 White Lies are transforming post-punk and celebrating a decade as a band with their new album Five, out on February 1st, 2019 via PIAS. With James Brown (Arctic Monkeys, Foo Fighters) at the helm, this album reflects the talent it takes to stay in the game for ten years. 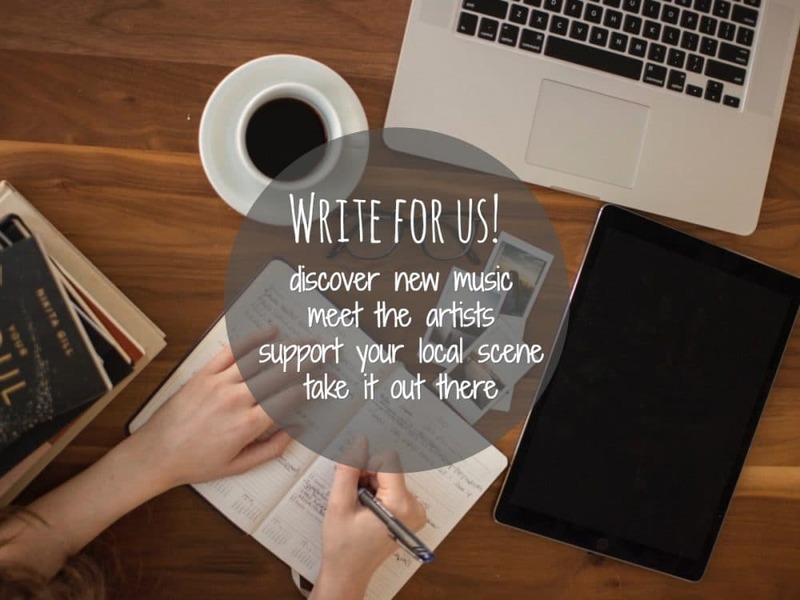 Harry McVeigh’s voice could intertwine seamlessly with Depeche Mode’s Dave Gahan, but he still manages to sound fresh on the current musical landscape. 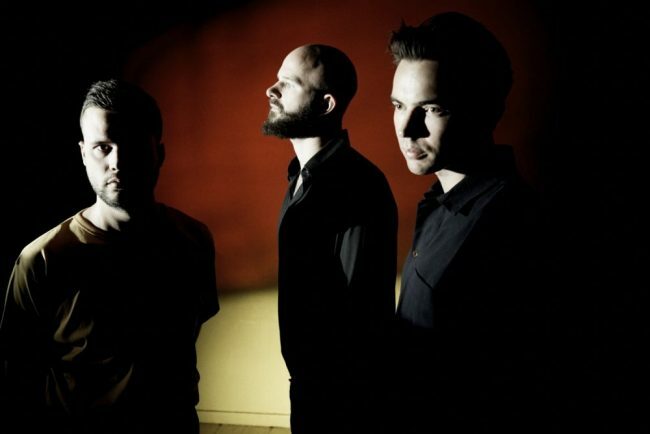 There’s no doubt that White Lies are influenced heavily by post-punk, but they throw their own unique twists into the music, thereby removing the cliches that stick to the genre. 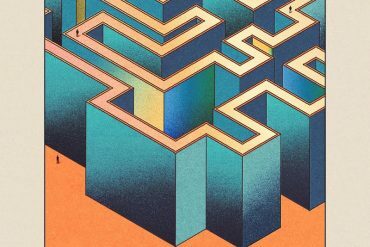 The single Believe It has bursts of optimism and repetition like an inspirational speaker or a self-help book. Denial interrupts the typical with a guitar solo straight from an 80s hair metal ballad. 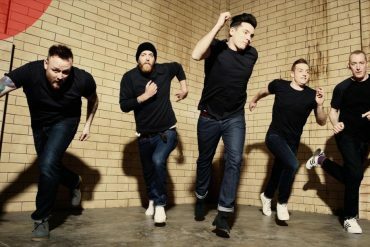 Finish Line weaves an acoustic guitar with the post-punk genre, showing the listener that the band has their own ideas and are willing to break from familiar conventions. 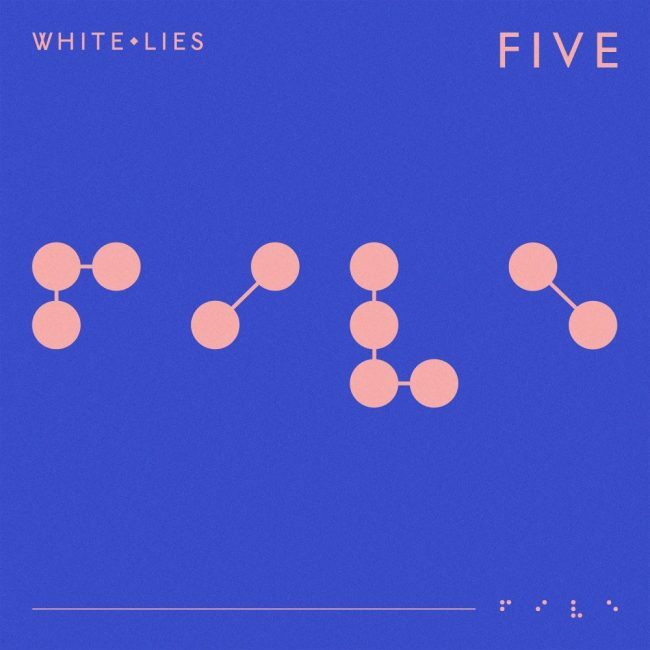 Five is proof that White Lies are not only great at songwriting, but they’re also the kind of musicians that get better over time by somehow maintaining their sound while introducing something new. They have created a rare and lasting quality with every minute of music they’ve made together.